Serving the community for over 90 years. 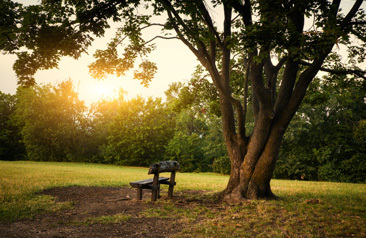 Pearson Funeral Service traces its origins back to the early 20th century. It was in 1920 that 23 year old Alfred Bagley established a joinery and funeral service based in the now demolished Old Silk Mill at Warehouse Hill, Marsden. Alfred was the son of the Station Master at Marsden. After having trained as a master joiner he had originally set up a joiners shop in a converted blacksmith’s premises on Manchester road, Marsden. Alfred’s wife Carrie, did the clerical work, looking after the telephone and office. Mr and Mrs Bagley’s son, Peter later joined the family firm, eventually taking over the business from his father in 1962. Founder, Alfred Bagley died in 1982 at the age of 84. In 2003 the firm was taken over by Clive Pearson when Peter took semi retirement. In 2006 a new chapel of rest was opened in Meltham and has recently been relocated to Station Street. The company is a Member of the National Association of Funeral Directors, which is responsible for keeping high standards in the funeral profession and in 2013 Clive Pearson was voted in as President for Yorkshire of the association. 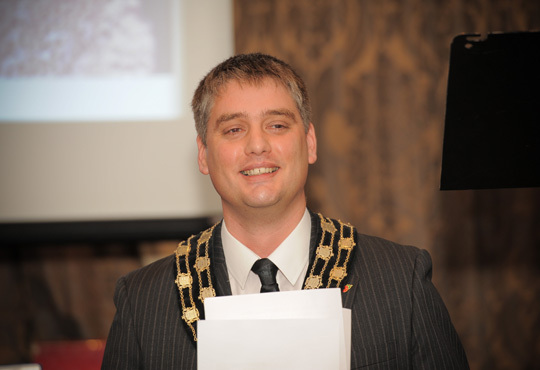 2013 was a busy year for Clive as he was also voted in as chairman of the British Institute of Embalmers for Yorkshire, and in October of 2013 after a national vote became 2nd Vice President for the United Kingdom of the British Institute of Funeral Directors where he has now taken over as the National President. 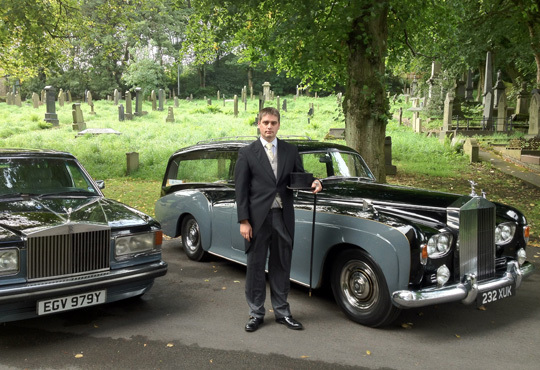 Clive is also one of the few qualified tutors in embalming and funeral directing in the country. Since 1920 the company has gone from strength to strength with a reputation that has been built on trust and recommendation. Clive J Pearson Dip.FD. LMBIFD. MBIE. Unlike some funeral firms we use qualified staff for embalming and funeral directing. 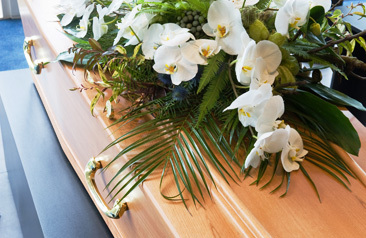 Our Funeral Directors are licensed by the British Institute of Funeral Directors, and embalmers are members of the British Institute of Embalming. Our premises are inspected by the Society of Allied and Independent Funeral Directors and the National Association of Funeral Directors, two national trade bodies who ensure we keep to a high standard. Funeral Flowers, Masonery and other services. 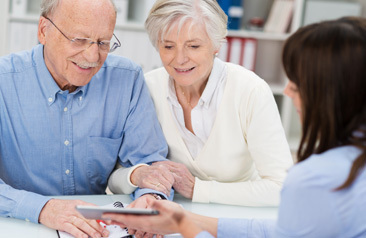 you plan for a funeral in advance with our Pre-payment funeral plans.